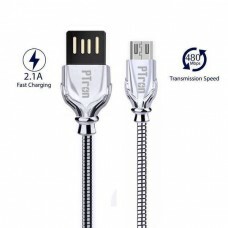 COMPATIBILITY: iPhone/Android Description:Quick-charger double USB port.Charge sync cab.. 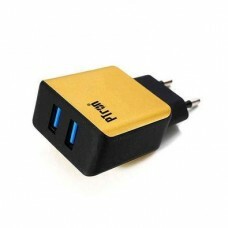 Description:2 ports travel adapter charger dual USB Charger 5V 2.1A USB Adapter Mobile.. 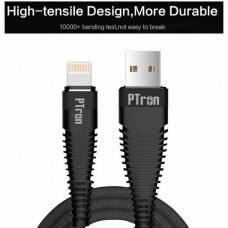 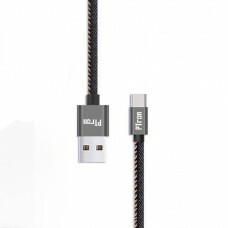 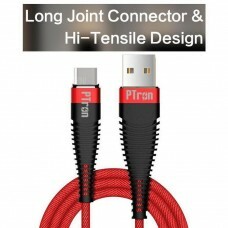 Description:Check out PTron Gravita premium iPhone charging USB cable.Perfect fit, fas.. 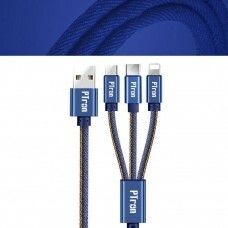 Description:Charging and syncing combo function through a single cable.Be made of fine jeans .. 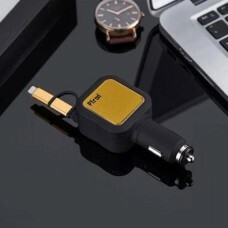 Description:USB Dock:This smartphones charger, simple and minimalistic styling and fin.. 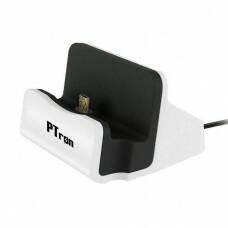 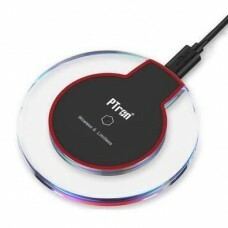 Description:This PTron Travel Charger or Mobile Charger. 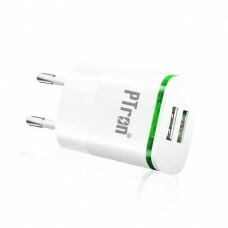 High efficiency and low energy consump.. Description:Its unique 3D visual angle design effect and automatic spring-back will surly impress yo..
dESCRIPTION:Data transmission sync of usb type-c data cable for android smart phones.Support fast ch.. 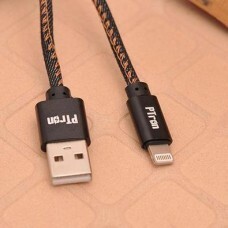 Specifications:Power Source: USBOutput Interface: Micro USBOutput: 5V/2.1ATransmission Speed:480Mbps.. 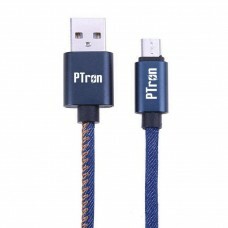 Description:Check out PTron Gravita premium Type-C USB charging cable.Perfect fit, fas.. Description:Check out PTron Gravita gold plated premium charging cable.Perfect fit, fast charging, h..
Micro USB supports charging and data sync, other two pins support charging only De.. 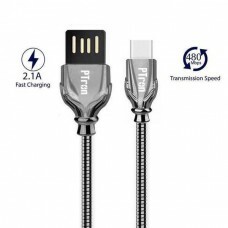 Description:Charging and syncing combo function through a single cable.Be made of jeans..
﻿ Description:Charging and syncing combo function through a single cable.Be made of fin..